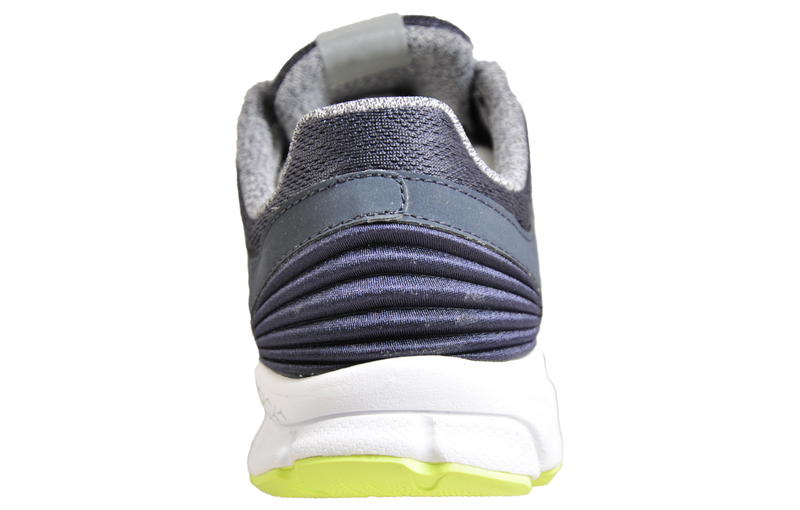 Extreme comfort mile after mile! 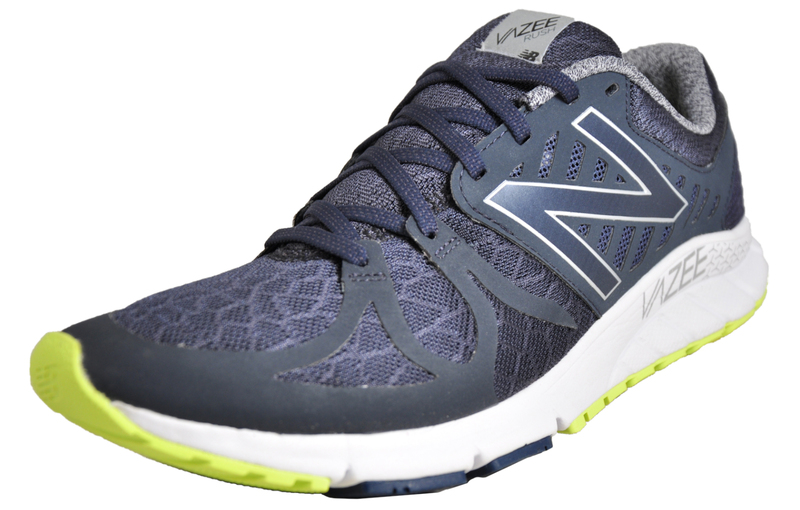 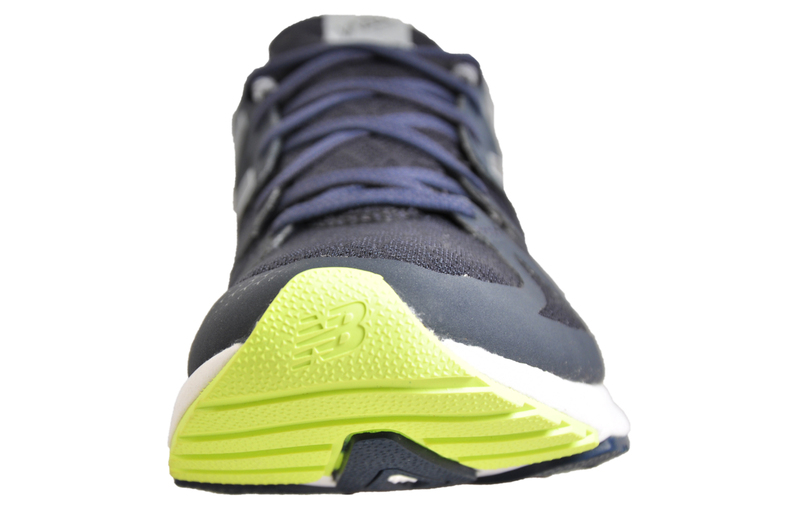 These New Balance men’s running shoes feature a durable rubber outsole which delivers traction and great grip on a multitude of surfaces, making them ideal for hitting the gym and pounding the roads. 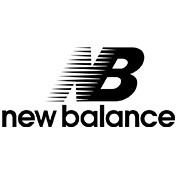 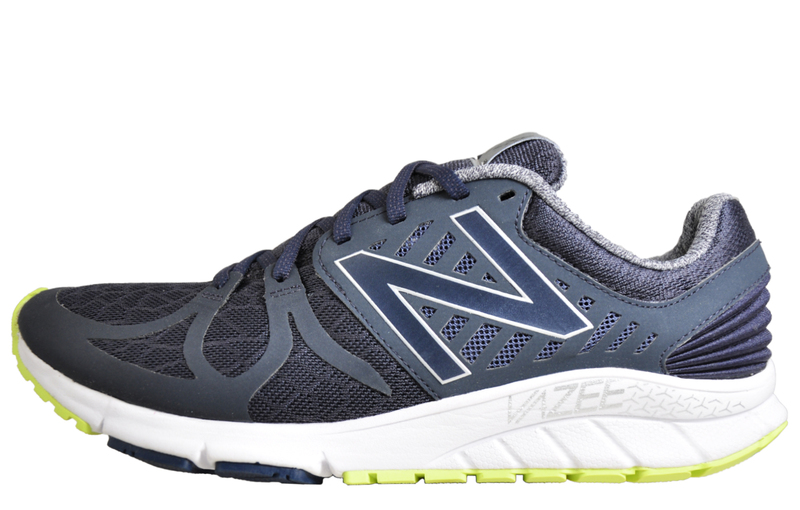 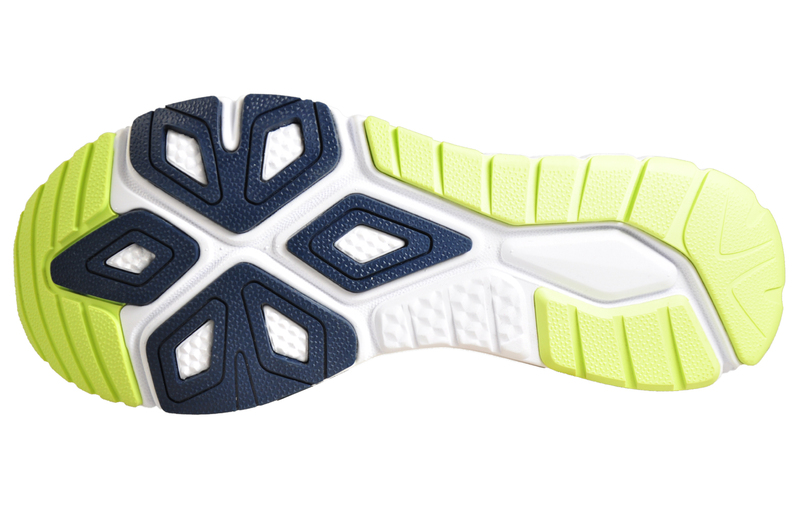 The New Balance Vazee Rush delivers extreme comfort, cushioning and a comfortable ride, ensuring feet are kept in peak condition, no matter how many miles you rack up.